The quails offers the pleasure of the first hunting parties of the season. 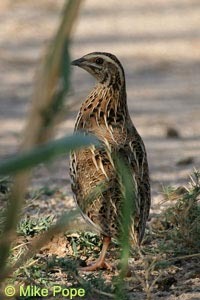 The season for quail occurs between August 15th and December 31st. The most beautiful, spectacular and with best results hunting is the one using pointing dog.